Stick a fork in me I’m done! 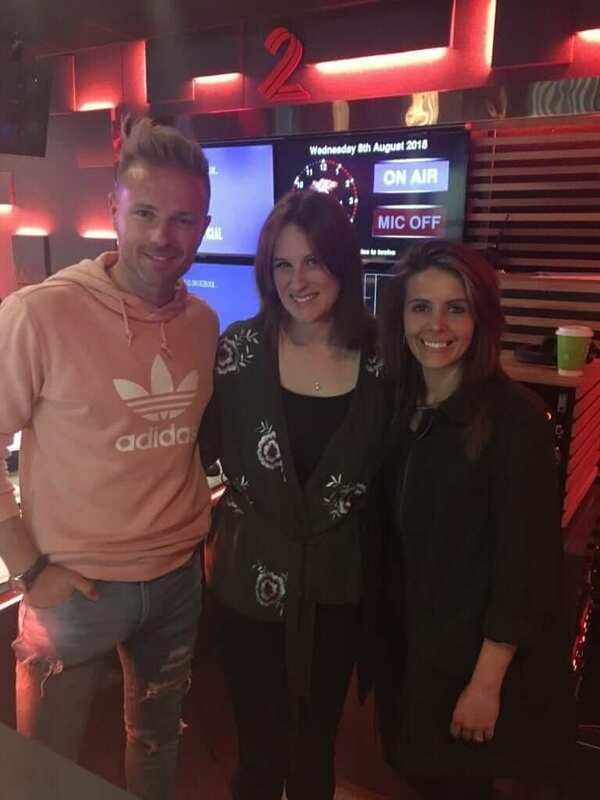 I adore the Nicky and Jenny show on RTE’s 2FM so it was a huge honour to visit them to chat about weddings. The key discussion was around this going over budget and what couples can do to reign it in as well as some tips on how to bring your wedding budget down. If you are on a tight budget and want a top end dress – wait for the sample sales, try Wed2B, Timeless Bridal Wear for pre loved and Barnardos do dresses too. Ask for a deal! Yes its that simple! You don’t ask, you don’t get. I also mentioned that I have a book and that gives step by step tips when planning each stage to keep you armed and empowered to make strong decisions. 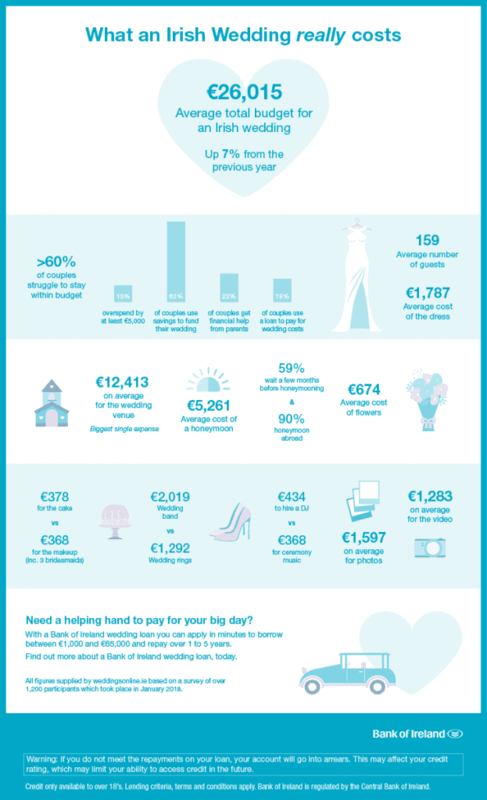 For more tips on how to save on your wedding check out my book.